What’s Behind A Church’s ♥able Reputation? Last week I said if people are going to say “I ♥ That Church!” it has to be a ♥able church. A ♥able church has a ♥able reputation that compromises what Luke captured about the very first Church—internal unity, sincere piety, supernatural results, and practical help. Once a church has this kind of reputation, how is it sustained? First, let me tell you how it’s NOT sustained: A church’s ♥able reputation isn’t sustained by that church focusing on it’s ♥able reputation. A ♥able reputation must flow from the constant development of godly character. Otherwise, we substitute what sounds good with what is actually sound, and we substitute what looks good with what is actually good. That’s what the Pharisees did—they were more concerned about how their religion looked to others, and not how it aligned with God’s heart. In fact, Jesus told two stories about people that thought they were “in” with God because of their reputation, but God actually says to them, “I don’t know who you are” (see Matthew 7:21-23; 25:1-12). I believe the first Church shows us three components of a maturing godly character. Our source must be pure. 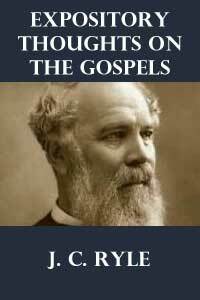 The Christians devoted themselves to the apostles’ teaching. In other words, they grew with sound doctrine, not with things that sounded like doctrine (2 Timothy 4:3; Acts 17:11). Our daily disciplines must be productive. The Christians saw “church” as an every day thing. 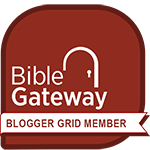 They didn’t view studying the Scriptures, prayer, fellowship, and other maturing activities a merely something to be checked off their To Do list. Our accountability must be in our fellowship. The Greek word for fellowship (koinonia) means an active involvement with the “one anothers” in the Church. What’s especially important is maintaining the highest levels of accountability with each other so that the growth of godly character can continue (see especially Hebrews 10:24-25; James 5:16). 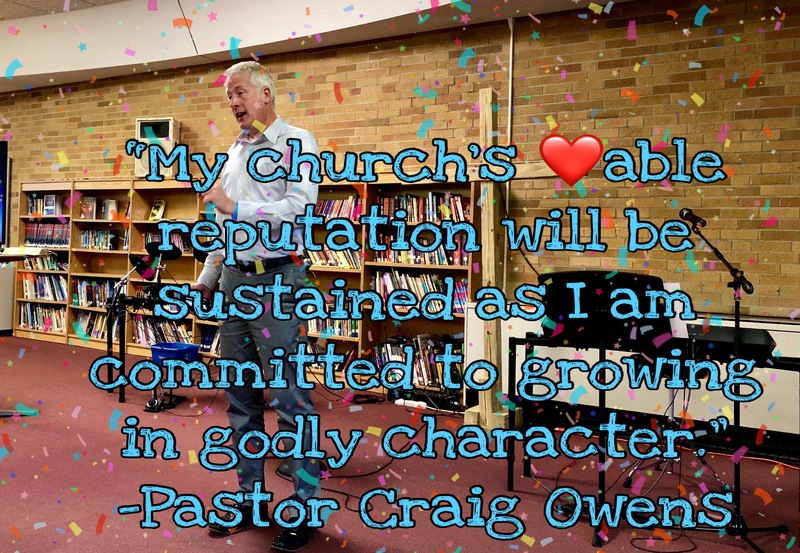 My church’s ♥able reputation will be sustained as I am committed to growing in godly character. So… are you committed to that continual growth? Wherever I banish them, all the survivors of this evil nation will prefer death to life (Jeremiah 8:3). Our Lord Jesus used these burning words, “The worms that eat them do not die, and the fire is not quenched,” [Mark 9:44, 46, 48] in reference to the condition of people who deprive themselves of right judgment by persistently going wrong (see also 2 Thessalonians 2:11). In the prophecies of Jeremiah we have the same great revelation, that eternal issues are involved in temporal living, but in a different connection. If we are going to remain true disciples of Jesus Christ, we will have to remain alien to the day we live in. Paul says the same to Timothy—“For the time will come when men will not put up with sound doctrine. 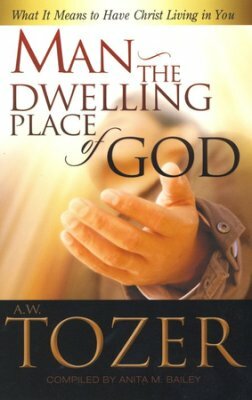 Instead, to suit their own desires, they will gather around them a great number of teachers you say what their itching ears want to hear” (2 Timothy 4:3). The majority of us know nothing about shame and repentance, consequently we drift from the central point because we more easily get into sympathy with men than with God, and that is slander against God. To save the world cost Jesus Christ His life, and if we teach that the world can be saved in any other way we slander God. Oh God, help us—all of us, but especially Your workers—to preach sound doctrine that would save lost people from an eternal Hell. T.M. Moore is a first-rate theologian, so everything he writes is well-grounded in Scripture. However, when most people think of “theology,” they think of a lifeless treatise that is boring to read, or perhaps difficult to grasp. But T.M. totally shakes things up in Bricks And Rungs with rock-solid theology presented in beautiful poetic verse. “Most people have a sense of being here for some reason. They must become something, achieve something, or come to know something which they consider to be unique to them. Something is out there for them, beckoning them, drawing and wooing them beyond themselves to realize more of something, however that is envisioned or whatever it may be. 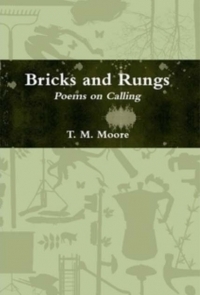 Some of these poems are autobiographical to T.M. Moore, some are reflections on Scripture, and some are musings about how each of us discovers our own calling. But all of these poems will open a window in your soul to hear God’s voice speaking to you about your own unique calling. Take some time to linger over these insightful words. 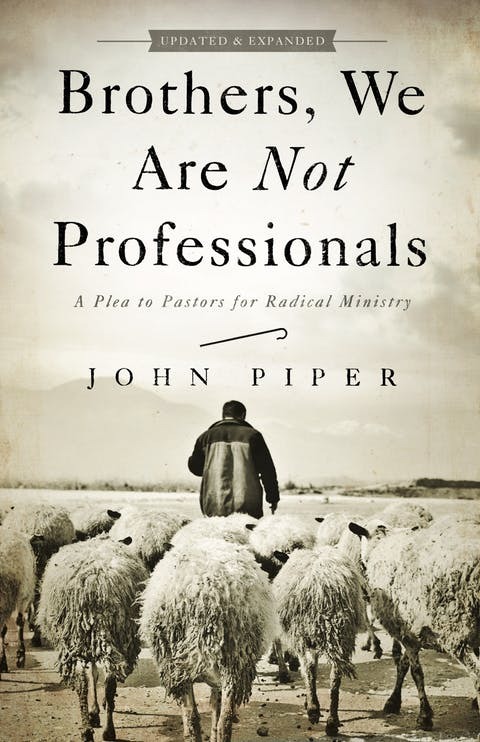 John Piper has written a book that I think every pastor should read: Brothers, We Are Not Professionals. 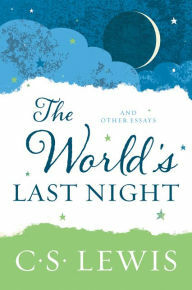 You can read my review of this book here. Below are just a few quotes that caught my attention. 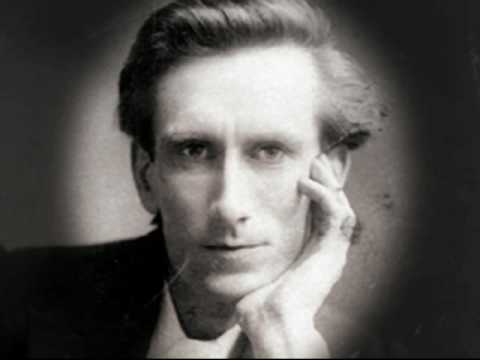 “The doctrine of the Second Coming teaches us that we do not and cannot know when the world drama will end. The curtain may be rung down at any moment: say, before you have finished reading this paragraph. This seems to some people intolerably frustrating. So many things would be interrupted. Perhaps you were going to get married next month, perhaps you were going to get a raise next week: you may be on the verge of a great scientific discovery; you may be maturing great social and political reforms. Surely no good and wise God would be so very unreasonable as to cut all this short? Not now, of all moments!